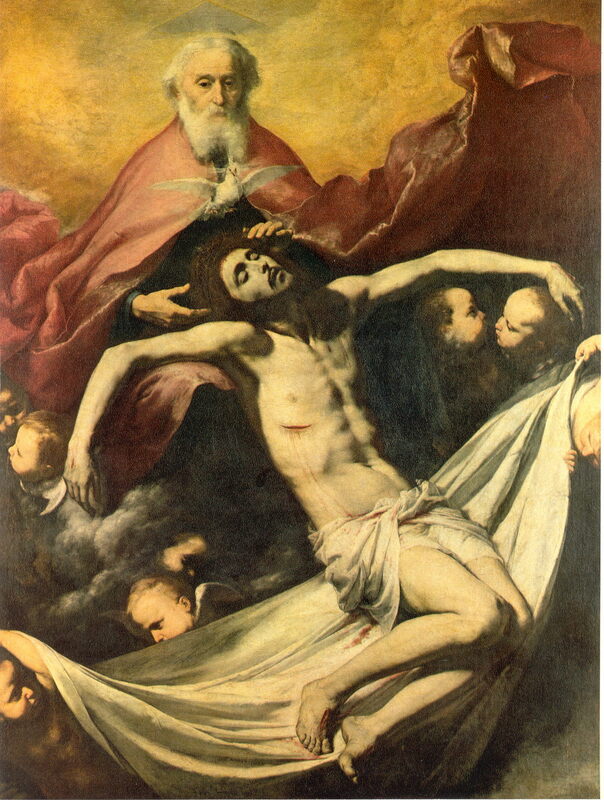 In order that I may be a living act of perfect love, I offer myself as a whole burnt offering to Thy tender love, beseeching Thee to consume me continually, letting my soul overflow with the floods of infinite tenderness that are found in Thee, that so I may become a martyr of Thy love, O God! Let this martyrdom make me ready to appear before Thee and at last cause me to expire; let my soul cast itself without delay into the everlasting arms of Thy merciful love. With every beat of my heart I desire, O my dearly Beloved, to renew this offering an infinite number of times, until that day when the shadows shall vanish and I shall be able to retell my love in eternal union with Thee! Indulgence of 3 years; plenary indulgence on the usual conditions, if this act of oblation is repeated devoutly every day for a month.